For the first time in Australia's history, the record-breaking Tutankhamun and the Golden Age of the Pharaohs exhibition visits Melbourne for its only Australian stop before Egypt's treasures return to Cairo. 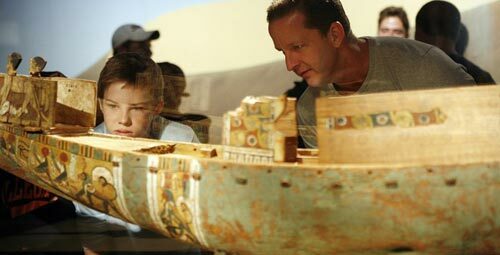 Part of the Melbourne Winter Masterpieces season, revel in the splendour of Ancient Egypt as you view a dazzling array of possessions unearthed from Tutankhamun's tomb. See Tutankhamun's golden canopic coffinette and the crown found on his head when the tomb was discovered. 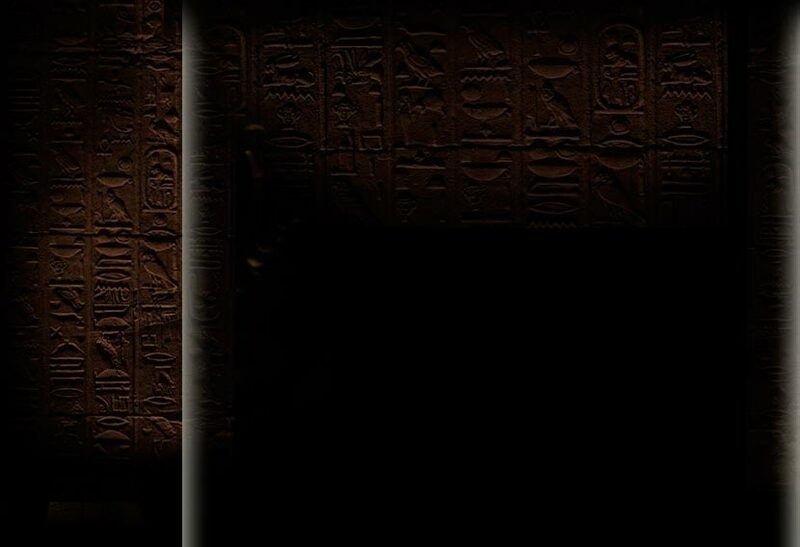 Learn about the extraordinary discovery of Tutankhamun's tomb and the belief and burial processes of Ancient Egypt. View results from the latest scientific testing conducted on Tutankhamun's mummy and what it is telling researchers about his life and death. More than seven million visitors have attended the exhibition in Europe and America.